One upcoming industrial event in connection with the major CERN project for the next decade, the High Luminosity LHC project (HL-LHC), will be held at the Park Royal in Warrington, United Kingdom on 22-23 May 2017. 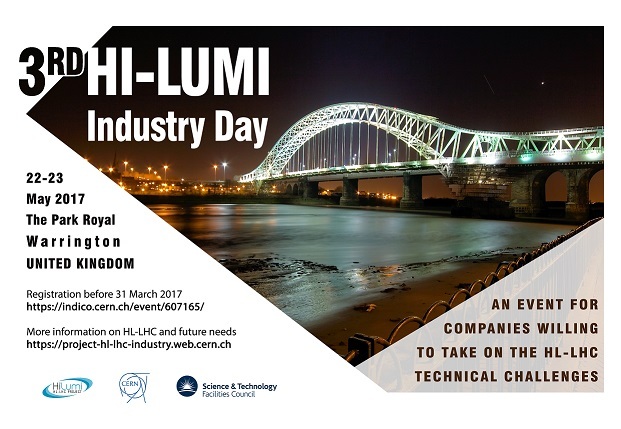 This event follows the 2nd HiLumi Industry Day held in Lisbon in October 2016. Leading companies in the fields of superconductivity, cryogenics, power electronics, electrical engineering, mechanics, ultra-high vacuum or radiofrequency will meet HL-LHC project engineers to explore the technical and commercial challenges emerging from the design and procurement of the LHC upgrade accelerator, and to match them with state-of-the-art industrial solutions. This initiative is structured as an event connecting CERN with the potential industrial partners facing the High Luminosity LHC specific technical challenges. It aims to foster R&D collaborations and knowledge exchange, preparing the field for the deployment of the European commercial potential. In the morning, the presentation of the HL-LHC project will be followed by several technical presentations that will detail the main technology domains as well as construction and procurement challenges. The timeline of the procurement to come, and the commercial framework talk will give another opportunity for further discussions. 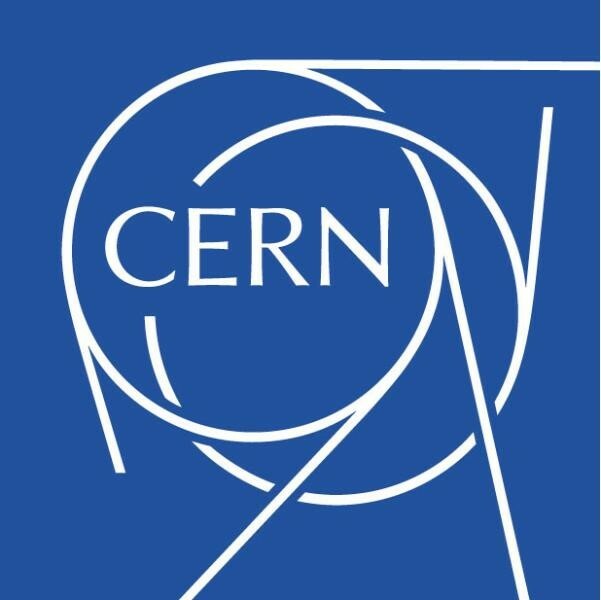 In the afternoon and on the following morning, CERN to Business and Business to Business meetings on topics relevant to the HL-LHC project will be arranged according to participant interests. In order to ease the organization of this session, participants are invited to sign-up though the registration form. On Monday evening, the participants will have the opportunity to prolonge their discussions during the networking drinks reception which will be held in the Royal Suite Foyer after the meetings. Companies willing to attend this event in Warrington are kindly invited to register before Friday 31 March 2017. Should you have doubts about your eligibility, please get in touch with your ILO beforehand. CERN reserves the right to accept or not your registration. You will receive a confirmation of your participation by Friday 7 April 2017. Please note that a maximum of two representatives per company will be accepted as places are limited. Furthermore, a site visit to the Daresbury Laboratory will be hosted by STFC during the afternoon of Tuesday 23 May. This visit will incorporate a networking lunch and presentation about the site. A selection of tours will follow including visits to the Engineering Technology Centre (ETC – they provide integrated engineering solutions for STFC programmes and facilities, campus tenants and other stakeholders), Campus Technology Hub (CTH - a purpose-built engineering facility), The Tower to visit some of the accelerators on site and the Virtual Engineering Centre (VEC). Please sign up through the registration form. Transport will be provided from the hotel to the Daresbury Laboratory if required. More information on HL-LHC and future procurement needs can be found on the Industry Relations and Procurement website for the HL-LHC project.